But the Godfather wasn’t the only Western light to shine across Nigeria’s scratchy transistor radios. 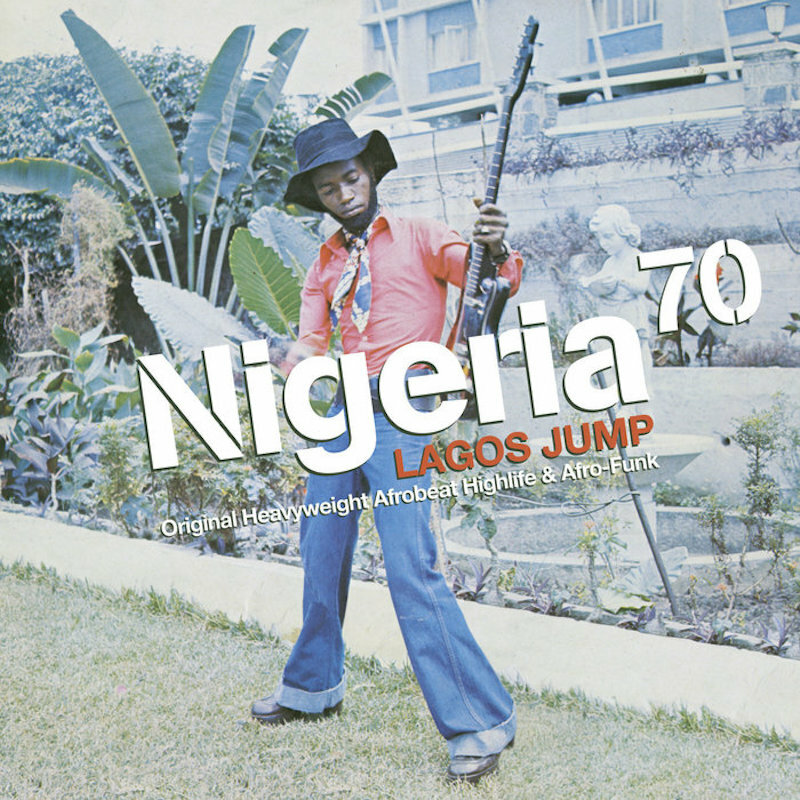 The funky organ intro to Sir Shina Peters and His International Stars’ “Yabis” recalls ? and the Mysterians covering “I Shot the Sheriff,” and “Hot Tears” by the Immortals comes across like the Velvet Underground injected with a shot of samba (seriously). The best track, though, is the Faces’ “Tug of War.” The titular tug may well be between the feedback squall of guitar and a pair of saxophones that give new glory to the term “squawking,” though the actual tug is likely far more sinister. Rolling afrobeat dominates the comp, though, resting its bouncy head on pillows of reverb, squeaky guitars tucking it in, and a thick bass lulling away. thanks for all the afrobeat/highlife postings!!! i am becoming a bigger fan with each post! !